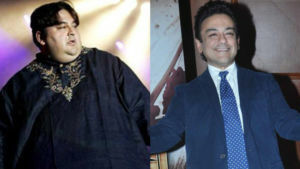 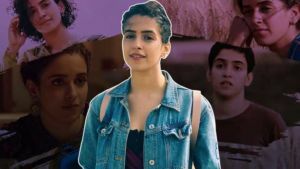 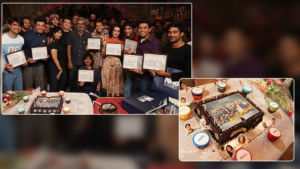 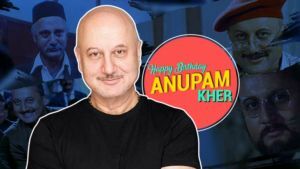 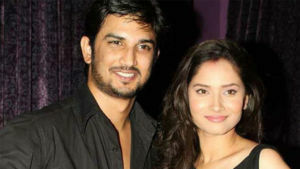 ‘Kizie Aur Manny’ marks the directorial debut of Mukesh Chhabra. 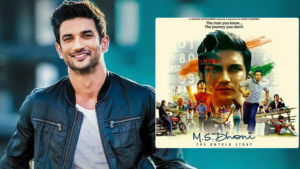 Film starring Sushant Singh Rajput and Sanjana Sanghi which is an official remake of Hollywood film ‘The Fault In Our Stars’. 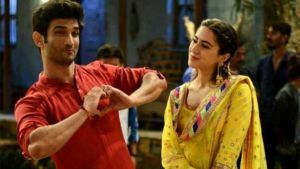 Did Sara Ali Khan and Sushant Singh Rajput have a huge fight over THIS reason? 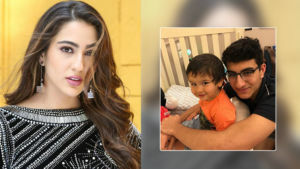 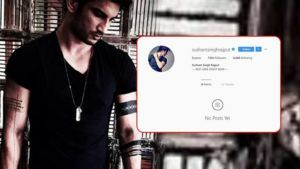 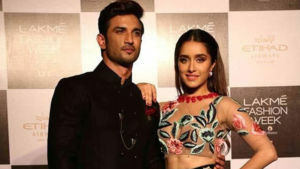 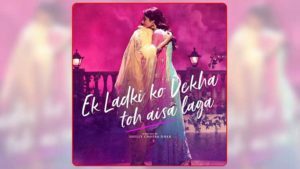 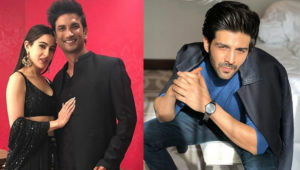 Sushant Singh Rajput unfollows Sara Ali Khan on Instagram because of Kartik Aaryan?